It makes motion sequences visible which otherwise cannot be observed by the naked eye : by synchronizing the flash frequency to the movement of the observed object and emitting intensive light pulse of short duration, the object is always illuminated at the same point of its movement, so that it appears to the eye as if it were motionless. And it is an instrument used to make a cyclically moving object appear to be slow-moving, or stationary. 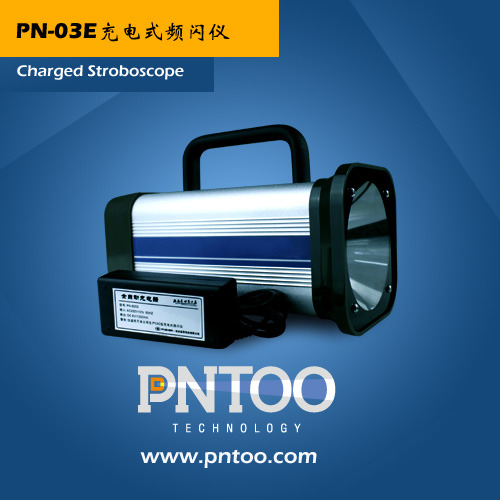 It is suitable for non-contact RPM measurement, inspection and observation of moving parts.